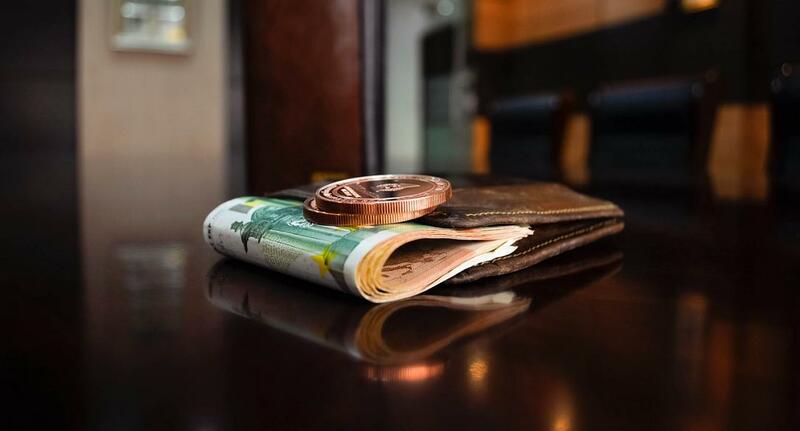 One in ten Romanian employees, or almost 580,000 people, earned more than EUR 1,000 net per month as of December 2018, Ziarul Financiar daily reported quoting data from the Labour Ministry. The number of well-paid employees is double compared to five years ago, the daily concluded. The data covers the 5.11 million labor contracts in Romania and does not account for the employees with more than one contract (employment as of December was 4.93 million). The average net wage increased by 68% from December 2013 to December 2018, reaching EUR 635, according to the statistics office INS. Besides wage hikes in the public and private sector, the shift of the workforce from industries with lower wages to sectors where the earnings are higher explain part of the rise in the average net salary. The change is visible in all areas of the economy: in manufacturing, the light industry visibly loses ground while the retail absorbs workforce with no particular experience or specialization for much higher (roughly double) wages. On the upper end of the labor market, the number of employees in the IT sectors is also rising, most likely responsible for the rising number of employees earnings EUR 1,000+. "Investments in production, especially made by the automotive industry, are now doubled by investment in service centers in the areas of logistics, financial and IT services, and the new office buildings that are up and running are filled with employees earning more than EUR 1,000 net per month. There were not many wage hikes in the private sector, but the fact that the number of employees in the IT sector and service centers has increased is an explanation for the higher number of employees with salaries of over EUR 1,000,” explained Cristian Huzău, country manager of the recruitment and hire temporary employment company Gi Group Romania, which employs approximately 2,500.